Take advantage of clever connections and get instant printouts of photos from your smartphone using Zoemini. 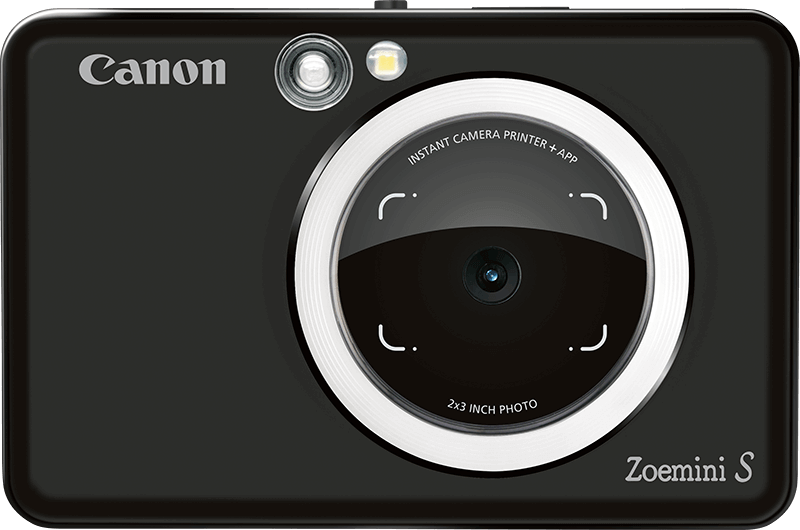 For Zoemini C and Zoemini S, the built-in camera and selfie mirrors offer a 2-in-1 package with all your shooting and printing needs contained in one neat model. Tap into the Canon Mini Print app with Zoemini and Zoemini S to add a bit of custom flair to your snaps. Add filters, frames, AR and writing, or transform your photos into collages or tiled posters for a truly personal printout. 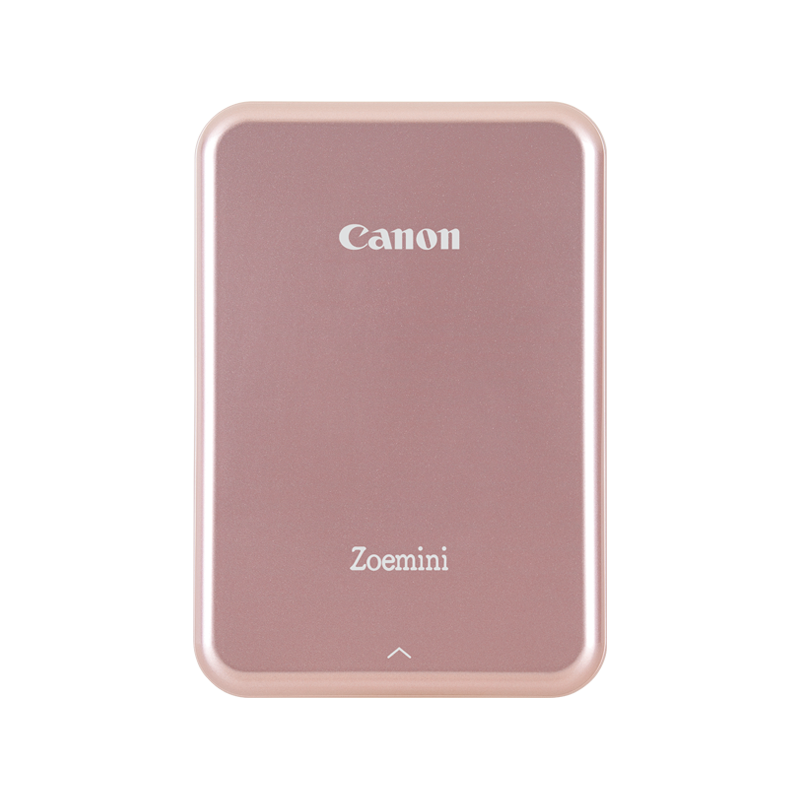 Connect your Canon Zoemini printer to your mobile phone or tablet via the Canon Mini Print app, which is free to download from the App Store and Google Play*. Take your own photos or download direct from Facebook, Instagram, Google Photos, Dropbox or iCloud. You can then add filters, AR, distortions, drawings or text for a totally customised image. ZINK paper is layered with micro crystals that react when heated, producing a smudge-proof, tear-proof and water-resistant image without any ink. Stylish and portable for, beautiful wireless prints and ID photos from compatible smart devices and cameras. Effortlessly release memories from your smartphone, with superb quality prints and print ID photos anywhere.